Ask Us About Available Rebates Today! 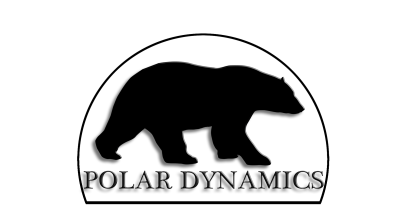 Polar Dynamics is a leading Heating, Air Conditioning & Plumbing Mechanical Contractor serving clients in the Residential, Commercial & Industrial markets in the Greater Toronto Area. Since our inauguration, we have committed to customer service being our number one priority. If our customers are not satisfied, neither are we. Need Fast & Reliable Service?